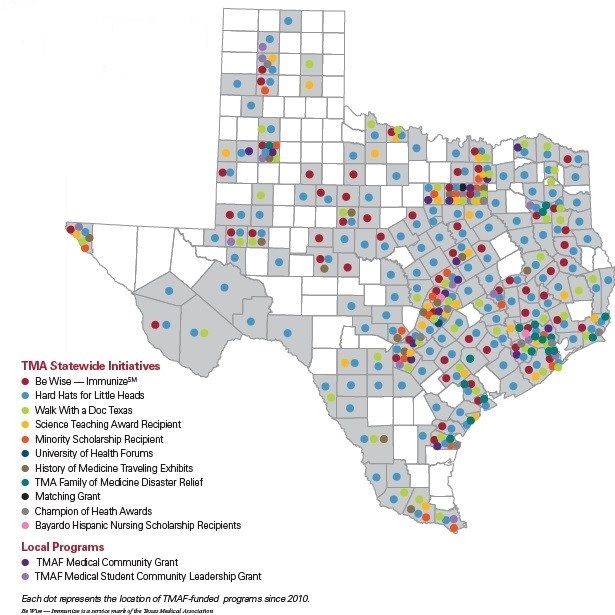 TMAF funded projects are selected on their ability to target urgent health needs affecting a large segment of the state's residents with results that can be measured. Projects often involve public-private partnerships, which maximize the effectiveness of programs and enable efforts to be tailored to meet local needs. 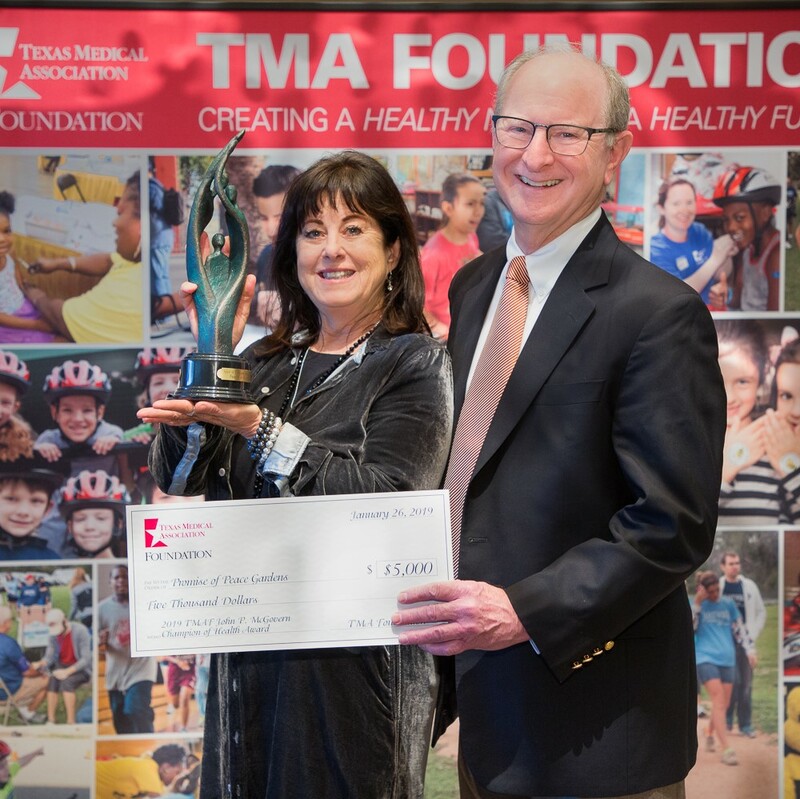 Since 1994, TMA Foundation has granted more than $8.2 million to award-winning, physician-driven initiatives. 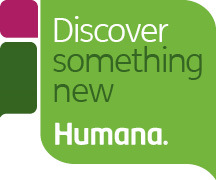 TMA physician and medical student members, TMA Alliance chapters, and county medical societies can apply for up to $2,500 to help fund a local vaccination event. TMA’s Be Wise - Immunize offers Local Impact Grants for shot clinics that target kids or adults. TMAF has grant opportunities for members of the TMA and TMA Alliance "Family of Medicine." Learn about each opportunity and see who qualifies. Eligible to apply? Or have you received a grant and are ready to report your results? Login to see current deadlines and due dates. It’s time to light the birthday candles because TMA’s Hard Hats for Little Heads bicycle helmet giveaway program is turning 25! Got questions for the TMA Foundation? Contact Sean Dunham.